Mike Yim is a Co-Founder and Managing Director of Quantum Capital Partners. He is widely recognized as one of California’s leading real estate financing professionals. With over 15 years of experience in commercial real estate finance, Mike has successfully originated more than $3 billion of debt and equity transactions throughout the western United States focusing on retail, office, multi-housing, industrial and hospitality properties. The capitalizations have included bridge, permanent, mezzanine, and construction financing. Prior to founding Quantum Capital Partners, Mike served as a Senior Vice President for CRC, a real estate investment banking firm, as well as a Senior Software Engineer at Raytheon Company, a major American defense contractor. 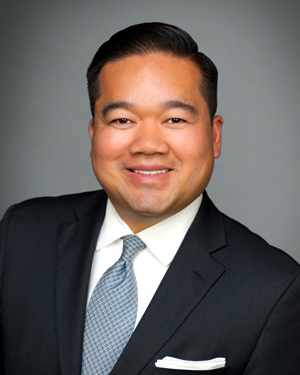 He is affiliated with the California Mortgage Bankers Association, International Council of Shopping Centers and the Mortgage Bankers Association.